Use this product of choice when you are laying solid or Real Wood flooring. 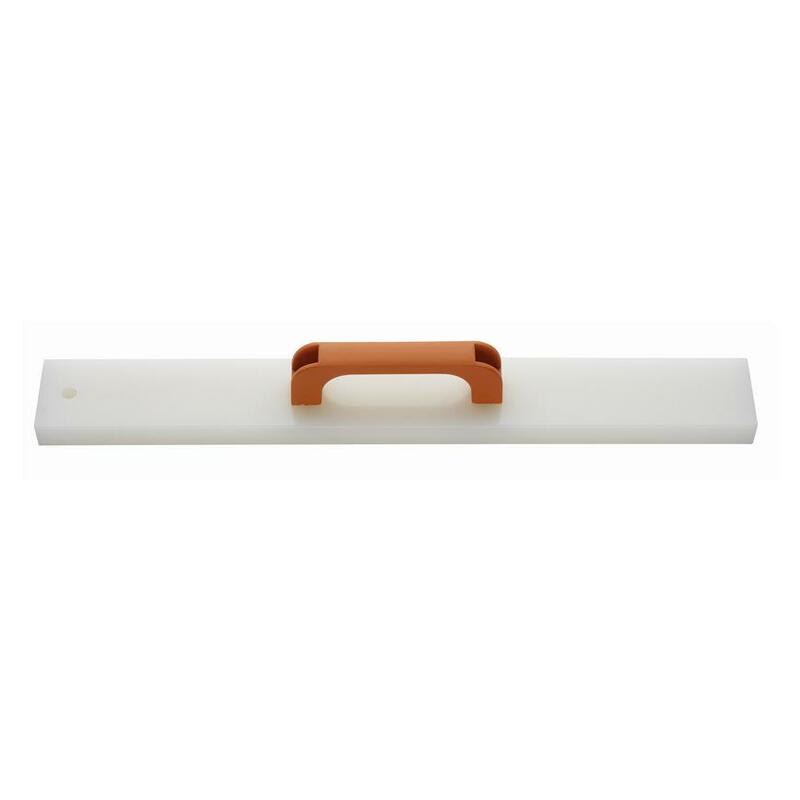 To reduce the risk of any damage when laying a solid wood or Real Wood floor, our knocking block has been designed specifically to help push the planks together. 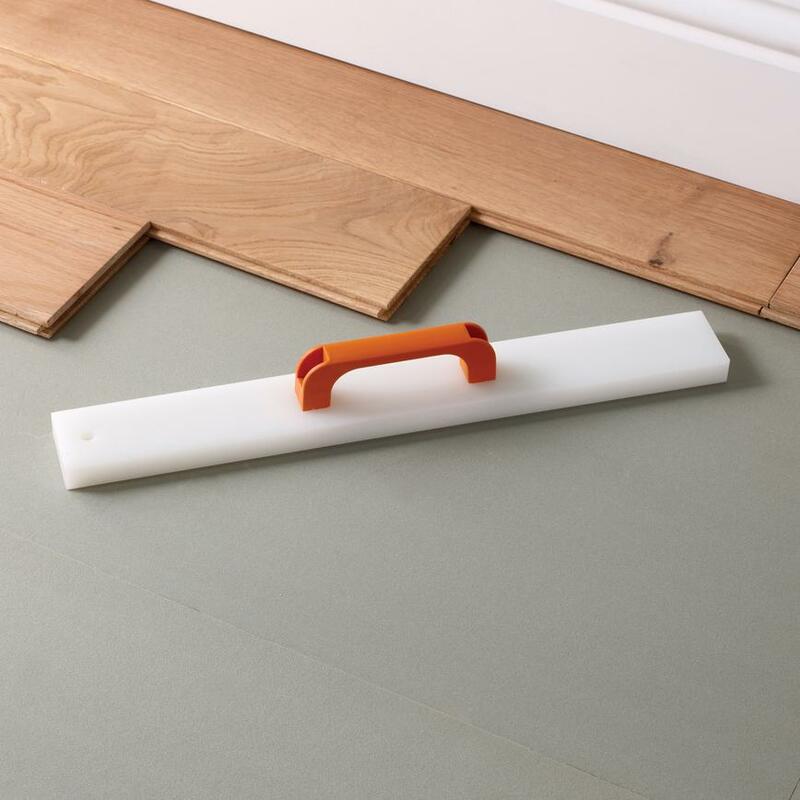 This clever tool makes fitting a floor just that bit easier.